Hub Scrap’s diverse range of expertise and knowledge of the scrap metal business enables the company to have a strong influence on both the local and long-distance markets. 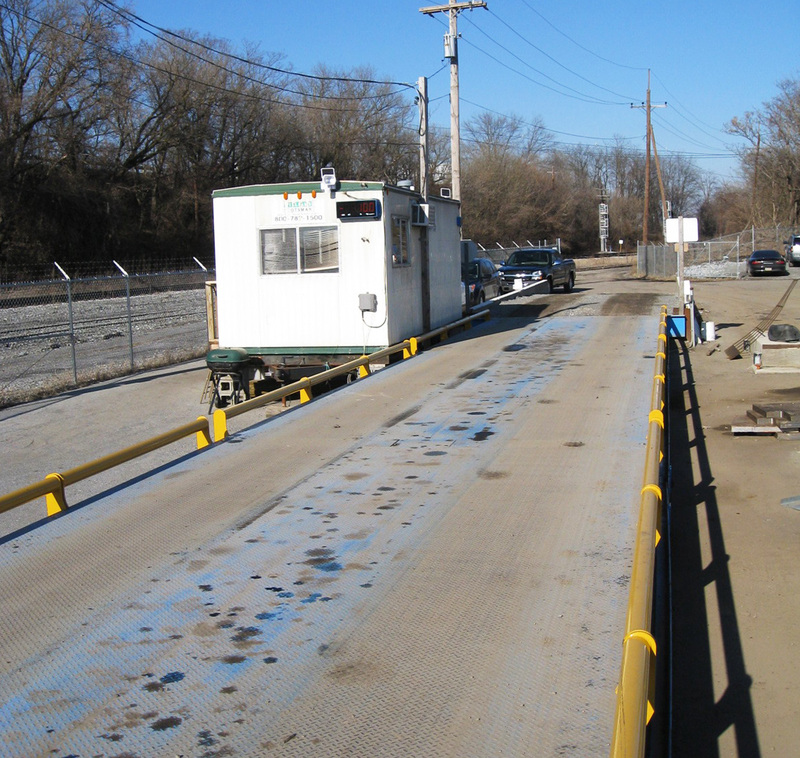 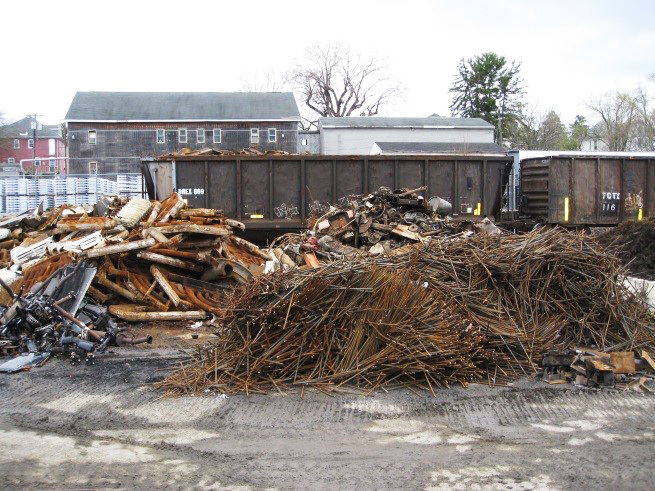 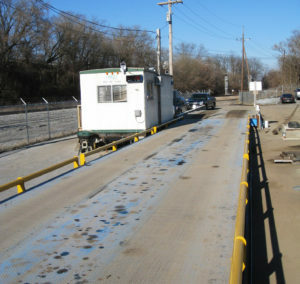 Our scrap transfer yard, located in Hagerstown, MD, offers some of the best pricing for both commercial and individual customers. 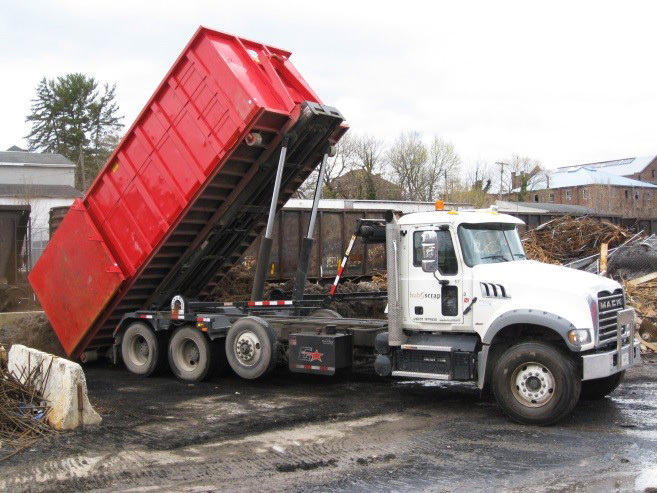 We accept a wide range of ferrous and non-ferrous commodities and are eager to be your number one choice when it comes to choosing your scrap location. 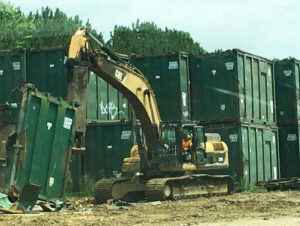 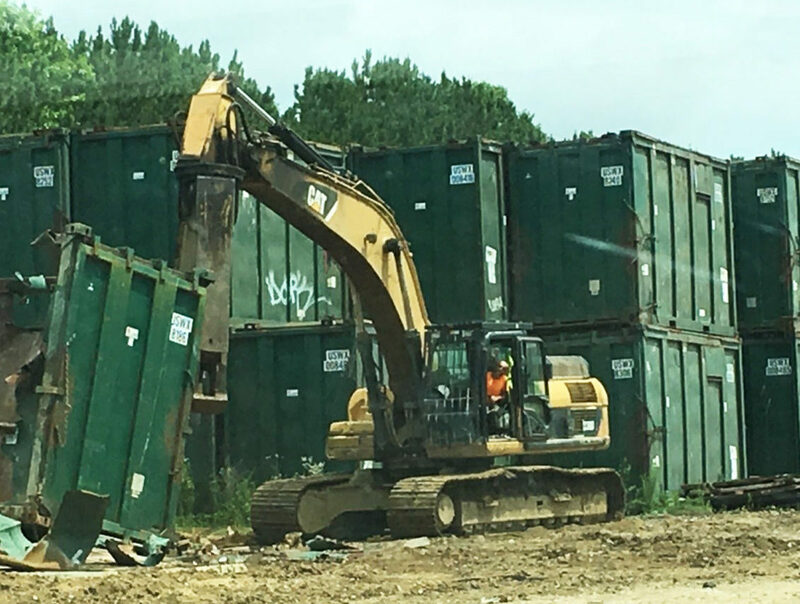 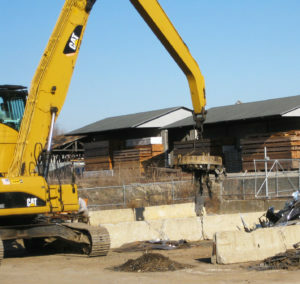 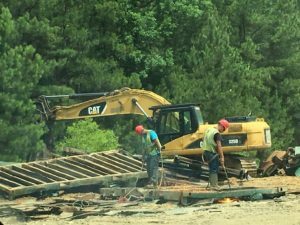 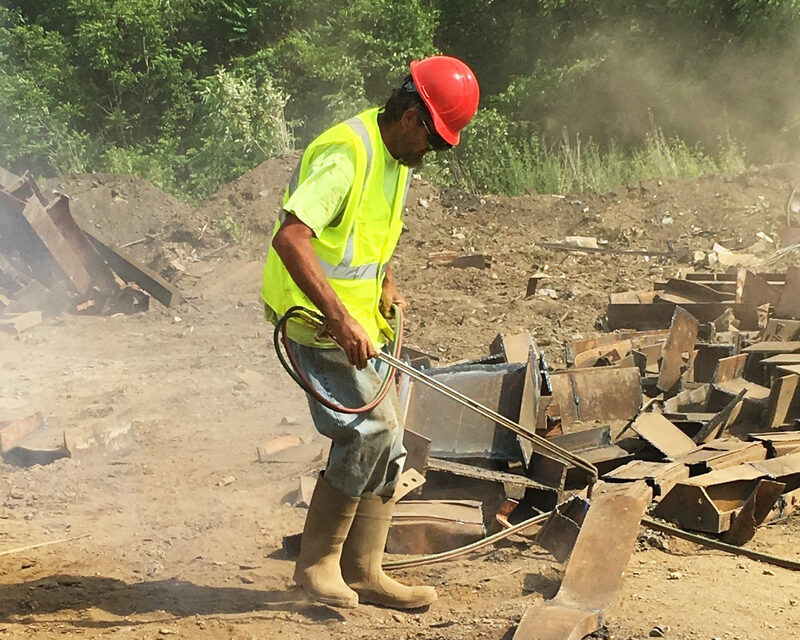 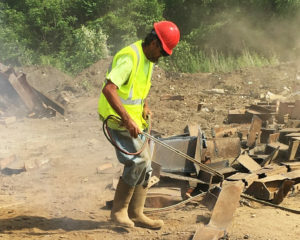 In addition, Hub Scrap is willing to do large and small off-site metal reclamation services with the necessary labor, equipment, and transportation to get the job done, while putting money back in the customer’s pocket. Please do not hesitate to stop by or give us a call to see how we may able to assist with your recycling needs. 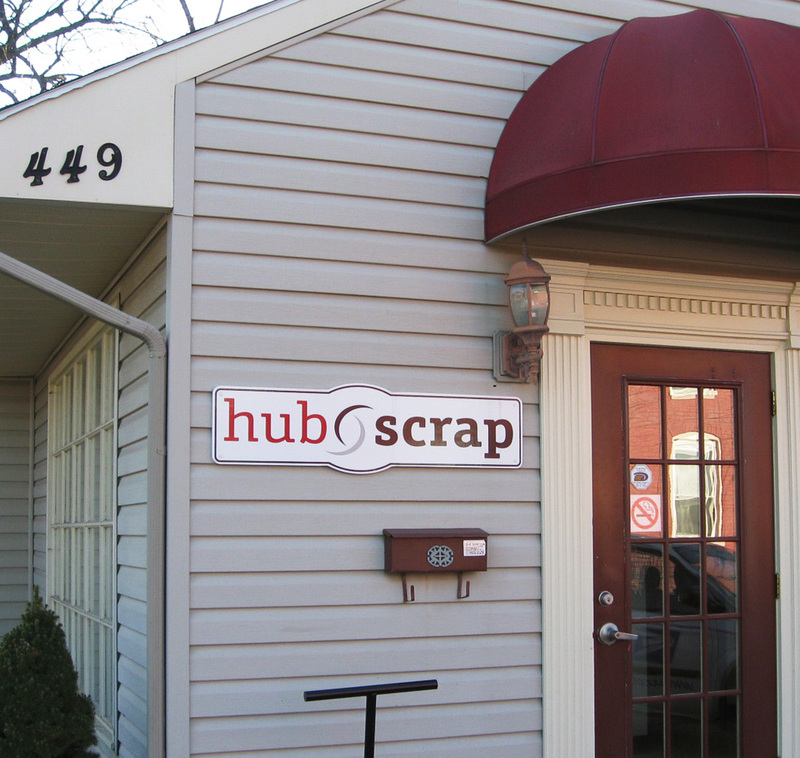 Our 449 North Prospect St. Hagerstown, MD location is always ready to accept your truckloads of scrap metal and offer up to date market pricing. 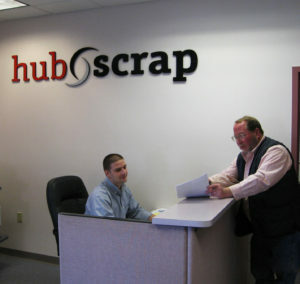 We deal in larger volumes of scrap and do not accept automobiles or small “consumer” loads of metal. Materials we do not accept at our Hagerstown Transfer Facility.